Here is hoping that you and yours have a wonderful holiday season and that you got all the muskies you wanted/needed this past year. Each of the next 12 days will feature a collection of ‘best ofs’ from 2014 beginning in June and proceeding through to December and the end of the musky season. It was our best year ever at the Ottawa River Musky Factory and we put 176 muskies in my boat alone. This is a new personal best and yes, I am very proud of this. If for some reason you did not get all the muskies you wanted or needed this past year I suggest you book a charter for next season now. 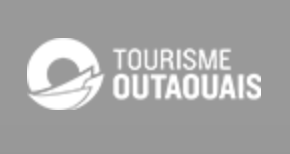 If you got yours then consider that a trip to chase the world’s largest muskies here in Ottawa is a perfect gift. All the best and enjoy these shots of early season muskies. 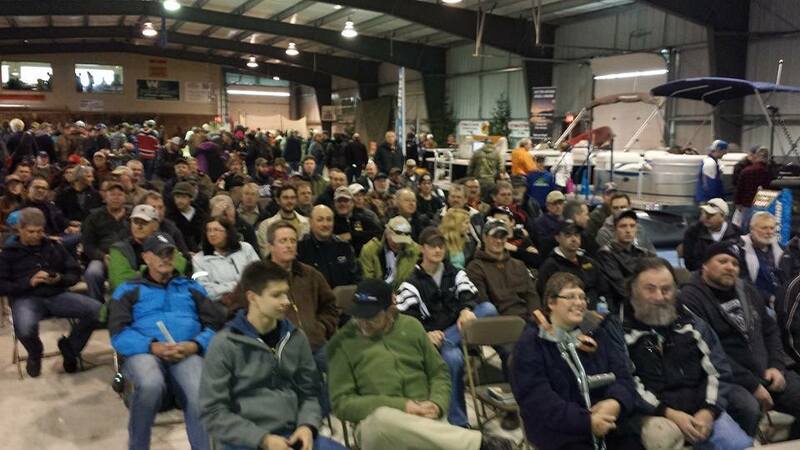 pic 1 – Standing room only at the Valley Sportsman Show in Carp to here my presentation on muskies. Dave Arbour puts on the best fishing show in the region so watch for it this April. 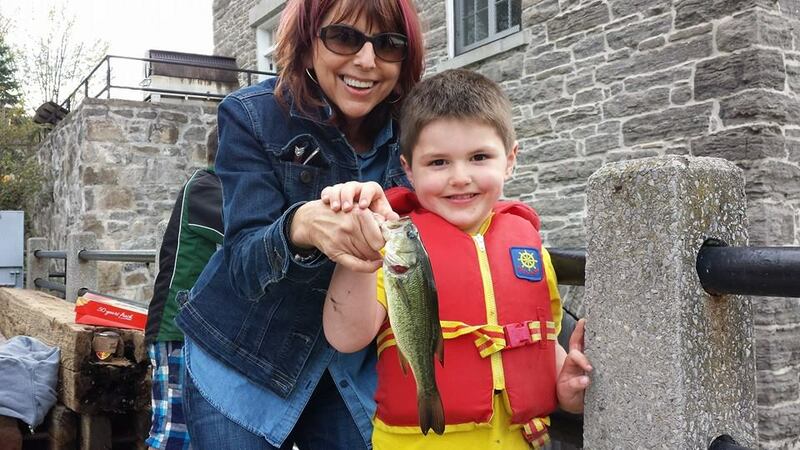 pic 2 and 3 – Kids carp days. 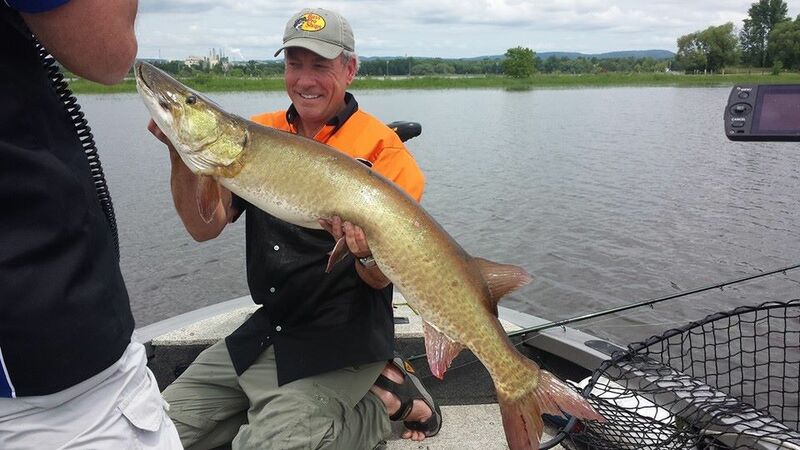 Before you can catch muskies there are so many other fun species in our area to pursue. 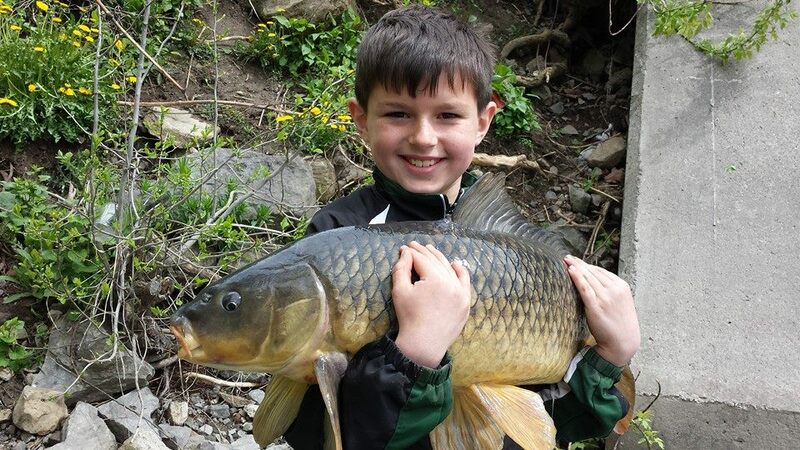 I ran several kids carp days this spring and they were terrific fun for everyone. The smiles say it all! 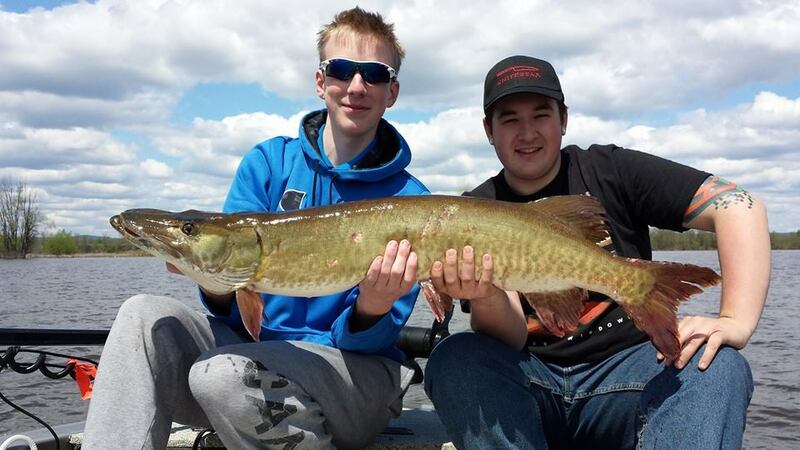 pic 4 – First musky of the year goes to my nephew Nick with his personal best. We caught this one out of season while fishing pike with spinnerbaits. 8 lb test made this an epic battle! pic 5, 6, and 7 – The Fish Finders first TV Shoot here in June of 2014 for the start of the musky season. 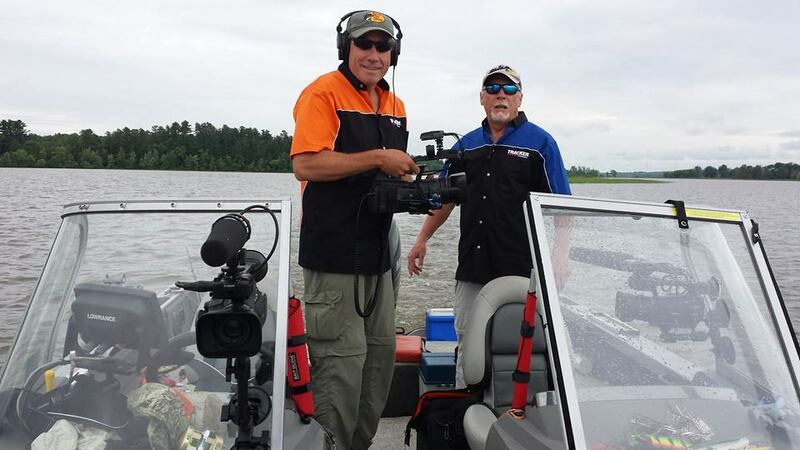 Alan, Bill, and I shot a couple of great episodes for The Fish Finders this past year and you can watch them throughout the winter on WFN and Wild TV.